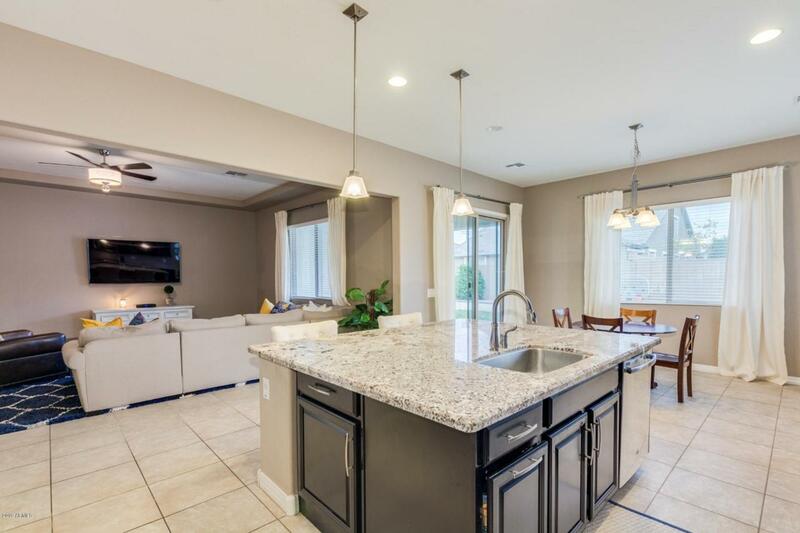 Built-to-last, alluring 4 bedroom, 2..5 bath 2,505 sq. 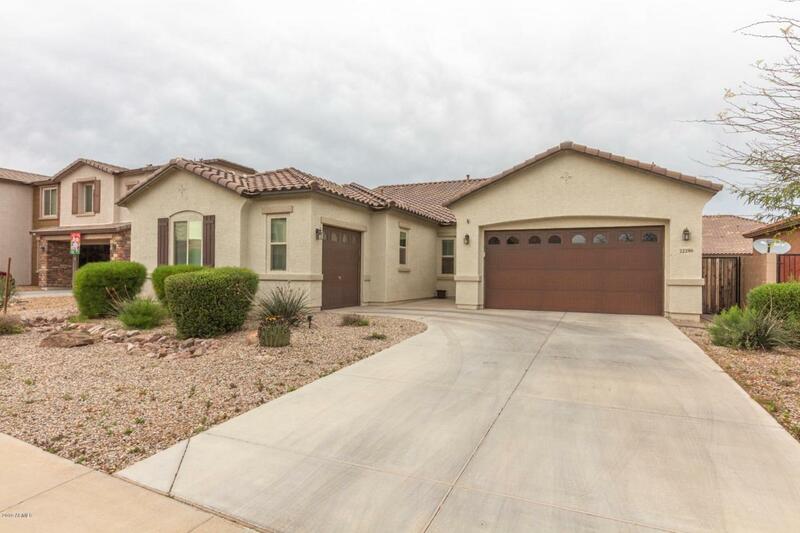 ft. dream home, tucked away within quiet Queen Creek neighborhood, minutes away from preferred schools and entertainment. Front yard manicured, low-upkeep desert landscaping. Covered patio and sprawling green grass in back. 3 car garage. Interior open floorplan. Tile and plush carpeting. 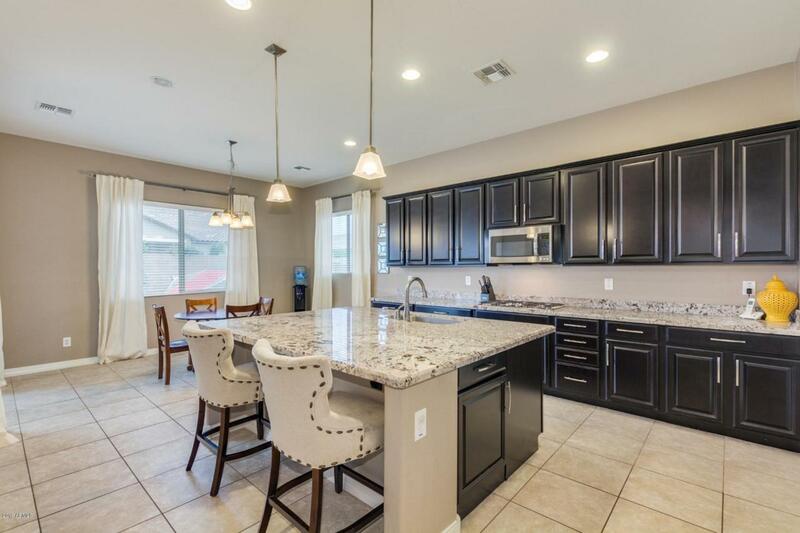 Stylish, ultramodern kitchen boasts granite countertops, rich, custom cabinetry, walk-in pantry, island/breakfast bar, and state-of-the-art, stainless steel appliances. Spacious Family room, ideal for leisure or entertainment. 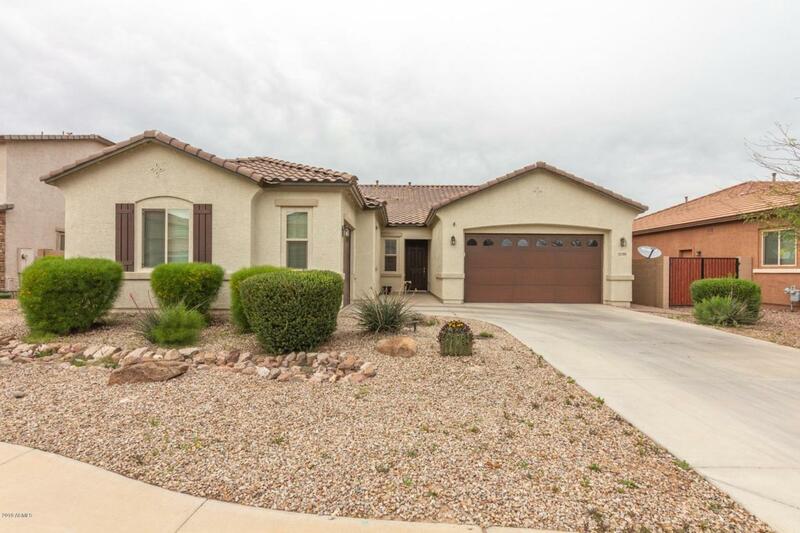 Vast Master bedroom with walk-in closet and luxury full bath possessing vanity with double sinks, custom cabinetry, garden tub, and walk-in shower. Convenient indoor laundry. Don't delay-Call now to schedule your private showing!